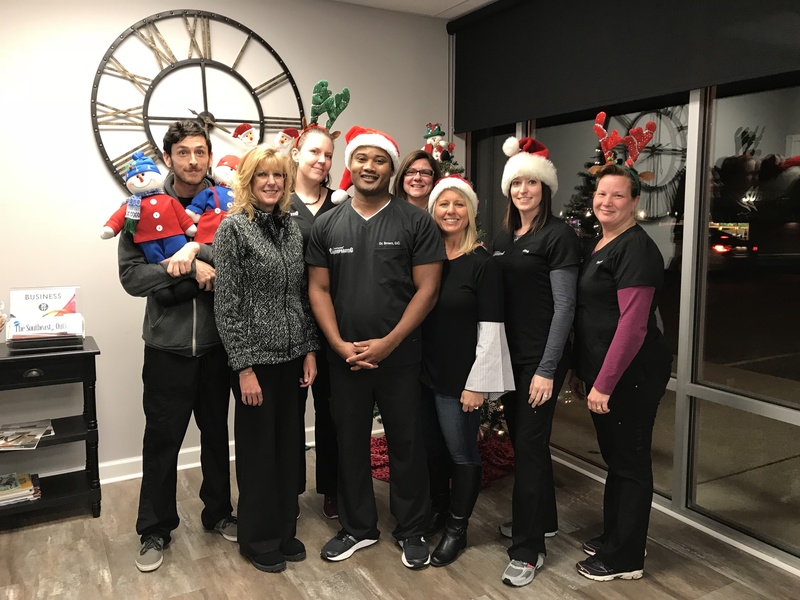 Crestwood Chiropractic is comprised of one dynamic Doctor and eight super talented Office Care Team Members who have all come together with a common goal – to provide the BEST possible care for our patients every time they walk through our doors! With over 18 years of experience, patients can be assured that they are part of a knowledgeable, friendly and caring clinic where their health and well-being are top priority! Our office first opened its doors in March of 2005. Since that time, our team has worked very hard to build a reputation of excellence in the community. We have thoroughly enjoyed giving back to Oldham County and the surrounding areas through volunteering and sponsorship endeavors! From our yearly Great Turkey Giveaway to sponsoring our county’s biggest rivalry football game in the fall, we strive every day to create authentic relationships between staff, patients and our community at large!